Using the Elementor Page Builder Plugin with WP EasyCart is a breeze! 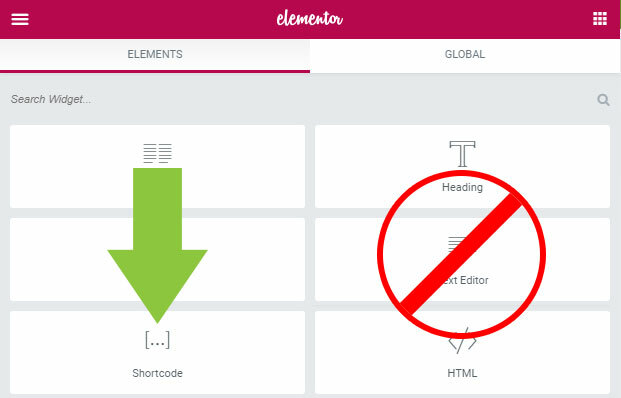 There is just one thing to pay close attention to, shortcodes require their “Shortcode Element”, rather than entering it in the text input element. The reason for this is that the ‘Elementor Text Editor’ element alters the output of our shortcodes, causing certain features to break. By using the ‘Elementor Shortcode’ element your EasyCart will perform as expected!